Spacious, fully self contained one bedroom apartment with luxury appointments and furnishings. Located between levels 7 - 19, enjoy scenic north facing ocean views from the spacious balcony. FREE WIFI!! Spacious, fully self contained one bedroom apartment with luxury appointments and furnishings. Located between levels 2 -6 with scenic north facing beach views from from both the bedroom and large balcony. FREE WIFI!! Spacious 2 bedroom, 2 bathroom apartment with luxury appointments and furnishings. These fully self contained apartments are located between levels 7 – 19 and offer scenic ocean views. FREE WIFI!! Spacious 2 bedroom, 2 bathroom apartment with luxury appointments and furnishings. Located between levels 2 -6 with scenic north facing beach views from from both the bedroom and large balcony. FREE WIFI!! Spacious 3 bedroom, 2 bathroom apartment with luxury appointments and furnishings. 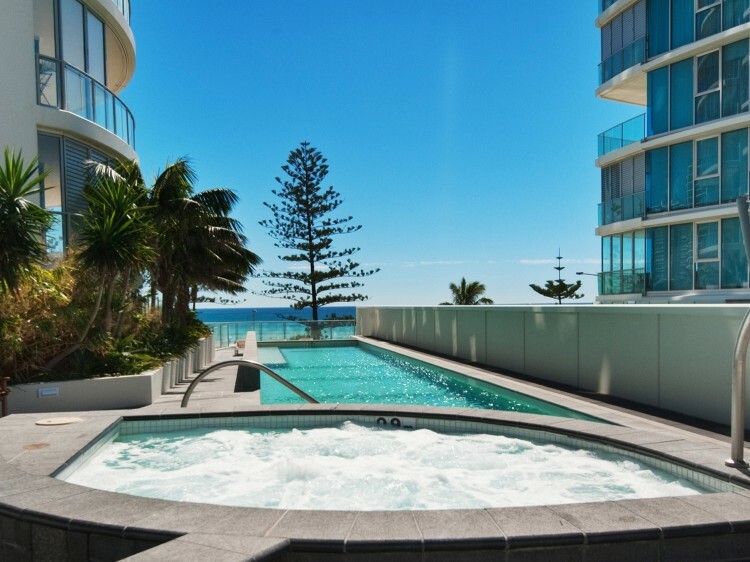 These fully self contained apartments are located between levels 7 – 18 and offer north facing scenic ocean views. FREE WIFI!! Spacious 3 bedroom, 2 bathroom apartment with luxury appointments and furnishings. Located between levels 2 -6 with scenic north facing beach views from from both the bedroom and large balcony. FREE WIFI! !